Video is about to be the next big thing. 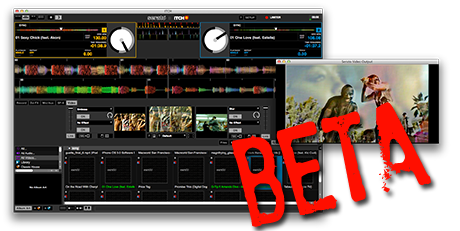 Most software vendors have been handling the moving medium for some time now, but Serato have now made their Video-SL plugin cross-platform i.e. 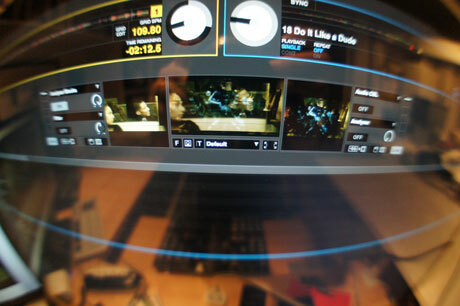 SSL and ITCH, and called it Serato Video. 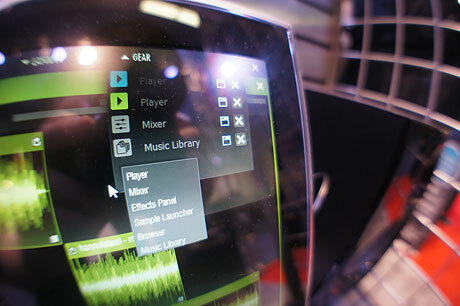 We saw it briefly at NAMM, but now you can try it for yourself - Serato Video is now in public beta. While DJs who use controllers are often referred to as controllerists, or indeed class themselves as controllerists, the vast majority actually aren't. 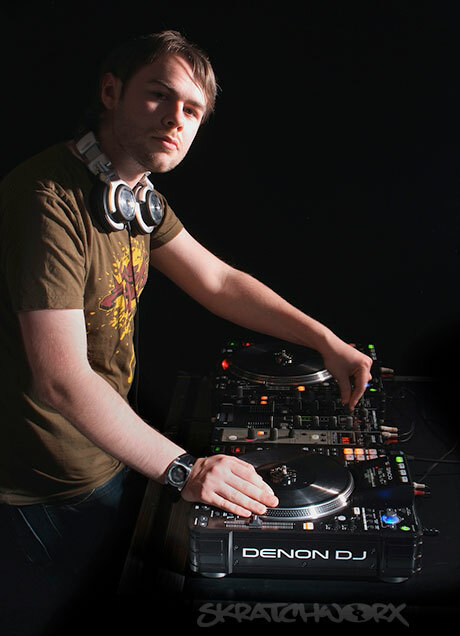 But Ean Golden is, and that's where he blazes a trail with his DJ Tech Tools company, by making hardware that has a specific need for a particular niche group of DJs and performers. 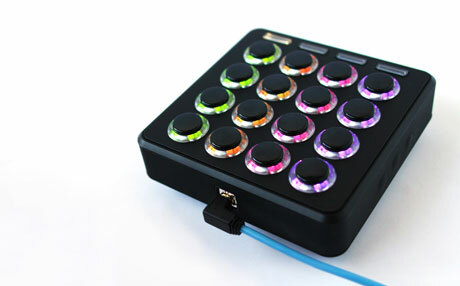 The arcade button laden Midi Fighter Classic now gets a major upgrade - not just RGB buttons, but also with motion sensors. Say hello to the Midi Fighter 3D. Updates have been slow round these parts for a while. But that's changing. But this week saw a breaking product with a first look the very next day. But today, we've topped that - the DJM-850 was announced this morning, and bugger me if Andrew Unsworth hasn't stunned me into silence (doesn't happen often) and scored himself a unit for review already. This is not that review, but is instead a quick but exclusive first look. In a rapidly evolving market, the notion of standards is rapidly disappearing. 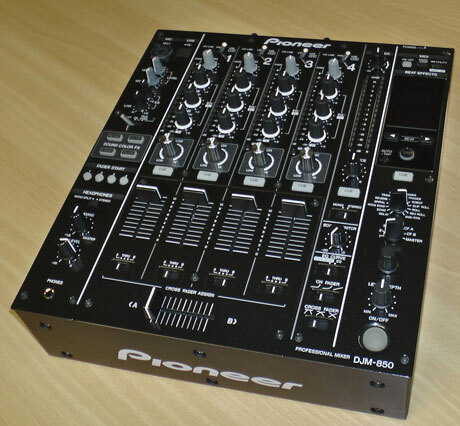 But there are a few left, one of which is the Pioneer DJM-800 (notably missing from the website menu now) mixer. But steadily that is being supplanted by their technology laden 900Nexus mixer. 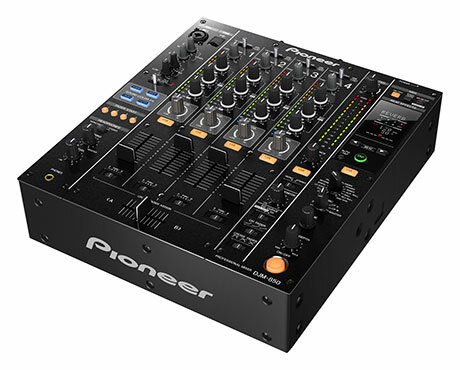 But Pioneer haven't forgotten the venerable (in modern terms) 800 workhorse and have brought forth the DJM-850 for your consideration. 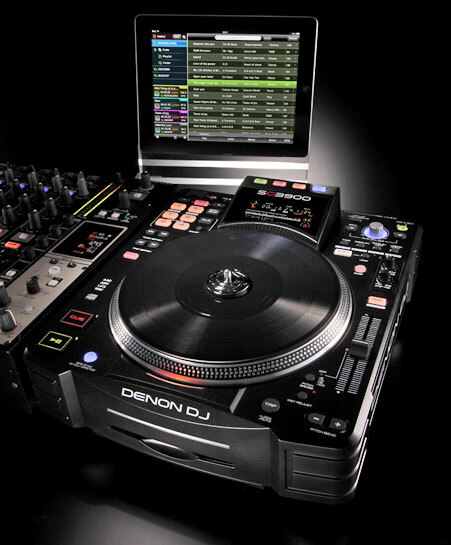 Yesterday saw the poorly draped covers properly pulled off the Denon DJ SC3900. This one has had more pre-release leaks and sneak peeks than just about anything in recent memory. But enough press teasing and game playing - I've had one for a few days, and for this all too brief time have been prodding it into submission. What follows is not a review, but more of an overview, with my eye lingering on the new gubbins. 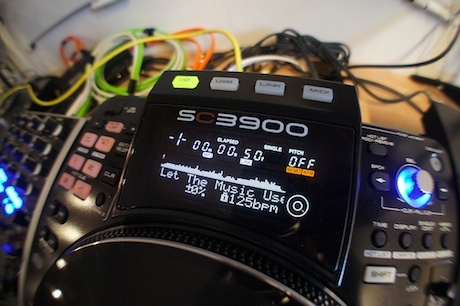 After merciless teasing, Denon have finally unveiled their flagship media player the Denon DJ SC3900. Yes, it's like Groundhog Day from a media point of view, but now you get all the detail - the Engine software, the link workflow, and the iPad link too. Remember the times before the mass hysteria of 4 channel controllers? Back in the day, we had what were called 2 channel controllers, units that perfectly suited the needs of most DJs without feeding their hunger for more shiny that would most probably sit half used with 2 channels needing constant dusting. And while Reloop have already brought forth their own 4 channel boxes recently, hot on the heels of the last one comes a 2 channel version. 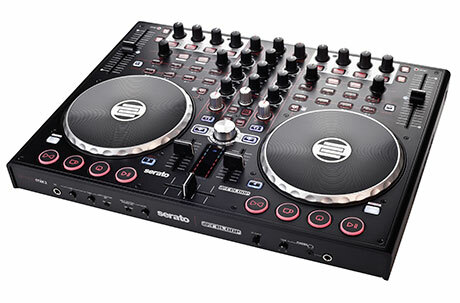 Behold the Terminal Mix 2, a controller that makes sense of Serato DJ Intro. In an ideal world, we'd be all over every single new product release with a team of eager review geeks hankering to lay paws upon the stream of shiny glittery boxes that are released with an unending frequency. Sadly that time is not upon us just yet, so I'm still posting things that should have raised their head a long time ago. 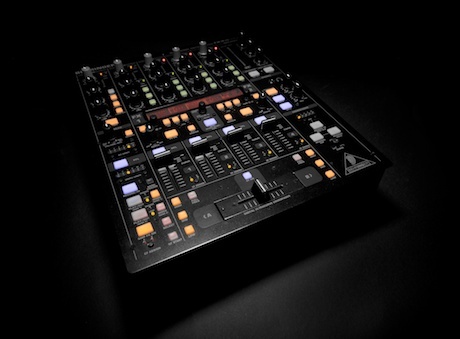 One such piece of work is a review for Behringer's DDM4000 mixer - a pretty unique product with a feature set that doesn't match up with the previous offerings of the brand. One of the advantages of the digital age, is the ability to chuck together mixes in a matter of minutes. Gone are the days of slaving over the cassette deck (look it up) hoping for one take wonders. 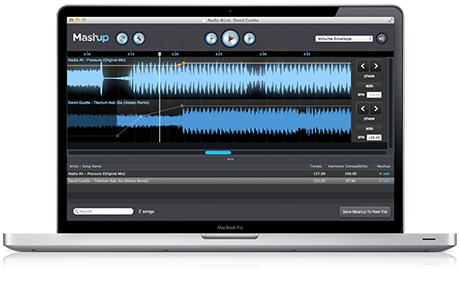 And Mixed In Key, purveyors of harmonic mixing software of the same name, now bring you Mashup - it's on-screen mixing at it's most basic level. The list of headphones checked out on skratchworx continues to grow. I'd say that we already have the most comprehensive list going, but I just want to keep adding to it. 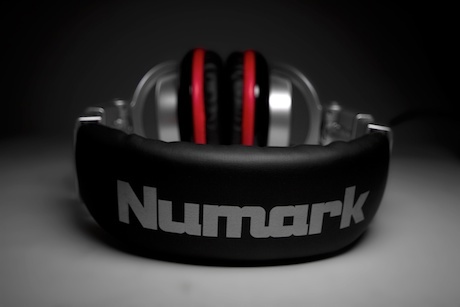 This time, it's the distinctive Numark Red Waves - the've been out for a bit, but seem to be gathering a lot of praise. So it seems about time to take a look. American Audio's DJ profile has raised in the last few years. The VMS4 was the first 4 channel MIDI controller to hit our consciousness, and has subsequently spawned a 2 channel VMS2 variant. 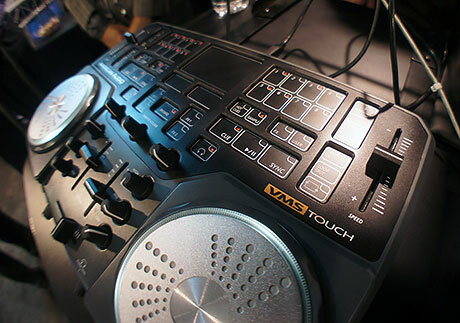 But at NAMM 2012, they showcased a trend bucking proposition - the VMS Touch - a trend bucking part conventional/part touch MIDI controller. Back at BPM, we broke news of EKS's foray into the software world. The spinoff company - Audio Artery - decided to properly break cover at NAMM 2012 and give live demos of their new "The One" software. We were on hand, along with much show noise and a shiny screen to capture The One in all its singular and modular glory. Despite the hysteria exhibited in some parts, people need more than a pocket to carry their DJ life around. But digital DJing has seen that DJ life be more taxi or flight based than battered white van. 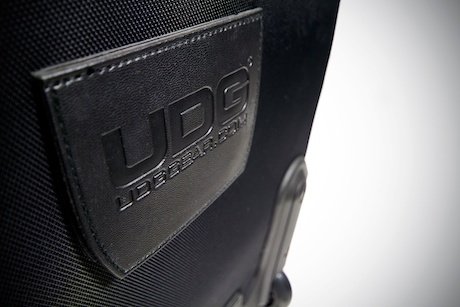 Thus luggage is more important than ever, and UDG have been a leading exponent in this field for years. They sent me a SlingBag Trolley Set Deluxe for review, so I dutifully loaded it up and bashed it around the office for a while, and then sent it out to the lucky winner in the 12 days of Skratchmas. Audio Innovate's Elliot Marx has a mission, and that is to make his ever popular Innofader fit everything from old school Bozaks to new school Kenwoods. But in doing so, he's made what should be a straightforward installation appear less than a plug and play affair. So having examined what are the most popular installs, he's radically simplified the classic Innofader, and distilled it into a new product. 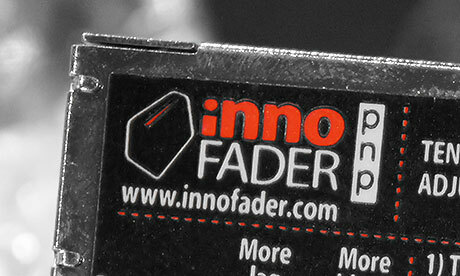 No, I'm not talking about the mini Innofader that we broke a few weeks ago - this is the Innofader PNP. Hear ye hear ye hear ye. Native Instruments, despite me already announcing it on Facebook, would have it know that they're doing one of their fire sales. 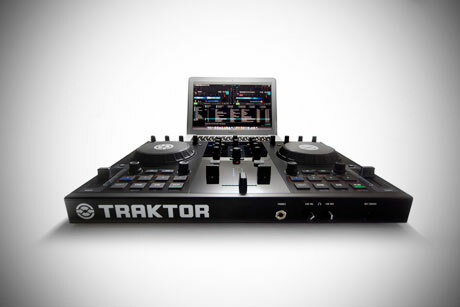 This one is a serious slice off of the retail price of the only recently announced Traktor Kontrol S2. Just a few months in and £150 off? What's that all about? While I have a heap of NAMM footage to get through, I'm actually tired of seeing the same video that 10 other people shot. So I'm cherry picking the things that I don't think you'll see elsewhere. Just before NAMM, Serato announced Serato Video - the cross platform (well ITCH and SSL) plugin that brings video to ITCH controllers. Aroha from Serato braved the loud NAMM show floor to give us a quick walkthrough the real basics.